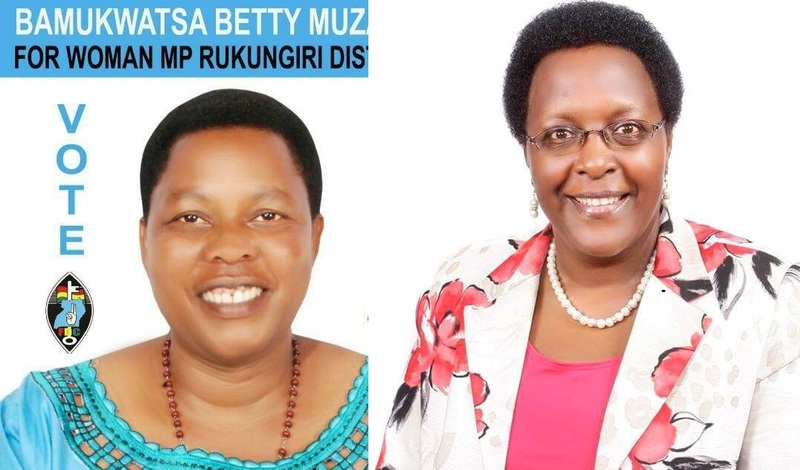 FDC's Betty Muzanira and NRM's Winfred Matsiko. The Electoral Commission has earmarked May 31, as a polling date for by-election of Rukungiri woman Member of Parliament. 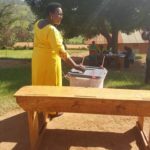 EC Vice Chairperson Aisha Lubega revealed that the electoral body is expected to spend Shs850 million for the repeat of the woman seat. 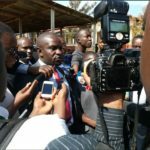 Rukungiri woman parliamentary seat fell vacant after appellant court judges led by former Deputy Chief Justice, Stephen Kavuma nullified the election of National Resistance Movement’s (NRM) candidate Winfred Matsiko over voter bribery following electoral petition that was filed by Forum for Democratic Change candidate (FDC) Betty Muzanira. Speaking at EC headquarters earlier in the day Lubega said, that amount of money will be used to facilitate all the electoral processes including printing of ballot paper, transportation among other requirements in the by- election. She warned candidates against fundraisings and breaching of electoral laws. “There will be updating and display of voters’ register for over ten days in all the 280 polling station, this is expected to be a free and fair election given the fact that the ground has been leveled for every candidate that will participate in this race.” She said. This election is expected to bring both President Museveni persuading electorates to voter for Mastsiko and Dr. Kizza Besigye plus FDC will tussle it out for FDC party candidate. Rukungiri is a home to Dr. Besigye and of late, the district has embraced him as compared to the past when electorates didn’t want to identify with FDC and Besigye as well.